historical event: He was previously retired for many years, living out his retirement in the famous Diocletian’s Palace in the center of present-day Split. Diocletian reportedly spent his last years planting vegetables in the garden of the palace. 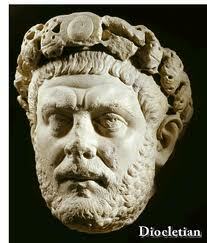 Roman Emperor Diocletian, one of the most famous, but also notorious Roman rulers, died on this day. He was previously retired for many years, living out his retirement in in the famous Diocletian’s Palace in the center of present-day Split. 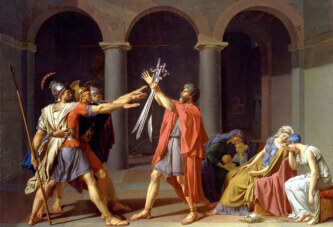 Namely, Diocletian resigned from the government and left the power to younger successors. Diocletian reportedly spent his last years planting vegetables in the garden of the palace. On one occasion, when he was invited to return to the throne, he reportedly said that if those who call him could see the cabbage that he planted with his very own hands, they would never ask him to replace the peace and happiness of his palace with turmoil of a never-satisfied greed.